When it comes to bank branch evolution, the world is a place of opposites. 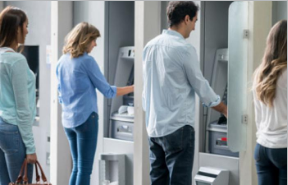 In some countries, bank branch penetration is high and banks are retrenching and reconfiguring their branch layouts to reduce operational costs and adapt to evolving client tastes. In other countries, banks either cannot open branches fast enough, or do not find it cost-effective to deploy full-service brick and mortar in some areas. 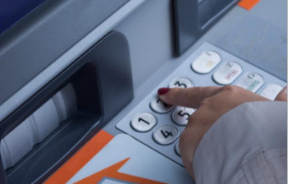 Banks that adopt a Teller-less strategy have to automate all routine transactions the human teller previously performed for their clients, such as deposit of banknotes and coins. 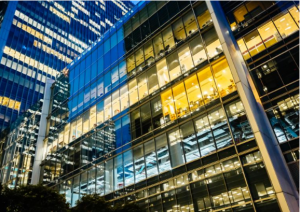 Bank transformation continues to be driven by technology. Yet bank branches still manually handle currency. 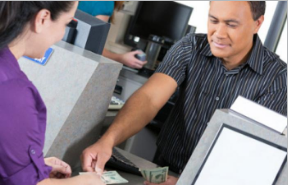 CPI products can improve in-branch customer experience through note validators, coin dispensers, coin recyclers, coin validators, and coin changers. Contact us today for a custom self-service solution. CPI teller assist have come to prove useful for a suite of applications other than bill payment and banking transactions. Regardless of the application, however, the cash payment needs for these solutions are the same as their bill payment counterparts. While it all started with mobile top-up, bill payment kiosks today enable payment for a plethora of services. That said, all types of bill payment kiosk have the same basic need: accept payment, mostly of banknotes, using a secure banknote validator with a high acceptance rate and a low Total Cost of Ownership. As the self-service trend accelerates globally, many are questioning whether all installations warrant top-of-the-line equipment. Given limited capital budgets, banks are now trying to match the right equipment grade with each branch’s specific transaction demands. Supporting our financial and service partners to be more efficient and profitable. 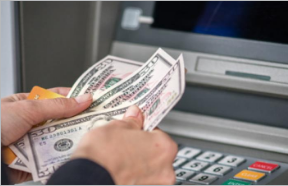 Since 2013, CPI has been providing a high variety of applications in the global Financial Services market to enable customers around the world transform their physical cash into digital value. Today, we are leading the bank branch transformation and driving automation trend in the services payment industry with CPI’s secure, efficient and reliable payment solutions. 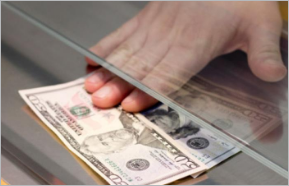 No matter what your kiosk application is, CPI has the cash payment product you need. Our devices automate banknote and coin payment and change-giveback securely, efficiently and reliably.